Electrical tools There are 2 products. 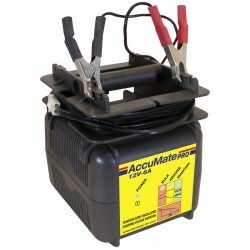 Versatile with temperature regulation for lead-acid batteries. 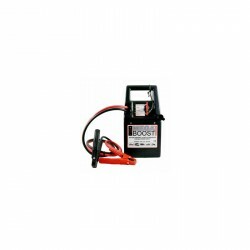 Very high performance batteries, 12 Volts in 1 100 Amp. / Battery 26 Ah.